A new GOLFPASS Original docu-series featuring one of the most exciting athletes of our time. With never-before-seen footage and original new content, Rory tells us his life story like only he can. Openly and honestly. 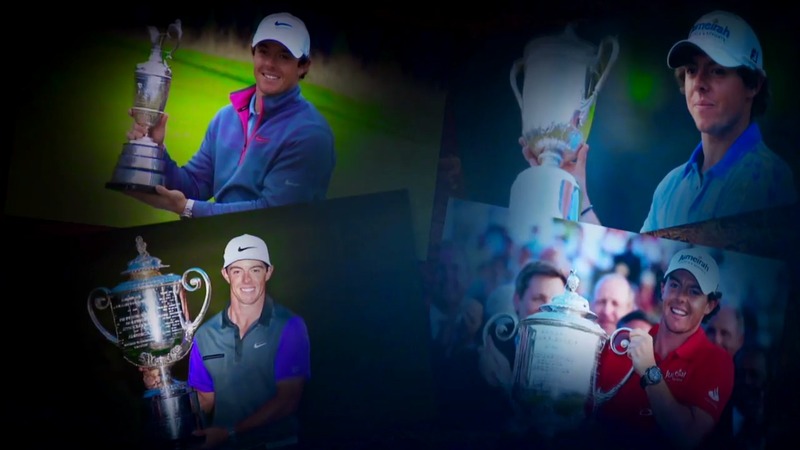 From his humble beginnings as an only child in Northern Ireland to his meteoric rise to world number one, Rory speaks candidly about his challenges and successes as one of only 4 players to win 3 majors by age 25. An outspoken, passionate competitor who at 29 years old, believes his best days as a professional golfer lie ahead of him.